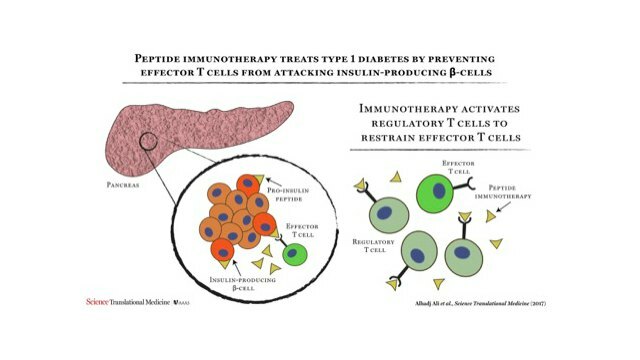 For the first time, scientists demonstrate that immunotherapy can safely stabilize the progression of early-stage type 1 diabetes in a trial of 27 individuals, according to a report published today (August 9) in Science Translational Medicine. “The fact that this small study, designed to assess safety, suggests there may be a beneficial outcome is exciting, as we desperately need safe immune interventions that can prevent the decline of the patient’s own insulin secretion in type 1 diabetes,” Andrew Hattersley of the University of Exeter, who was not an author of the study, tells New Scientist. Type 1 diabetes is an autoimmune disorder in which the immune system mistakenly targets and destroys insulin-producing pancreatic beta cells. While administering insulin can manage the disorder, it doesn’t halt disease progression and, as the authors note in their report, can’t completely protect patients from bouts of extreme dips and peaks in blood sugar, which shorten lifespans and lead to other devastating consequences. 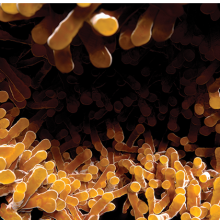 Peptide immunotherapy, a form of antigen-specific immunotherapy, is based on the premise that small protein fragments resembling the very antigens that are targeted in an autoimmune disease can work to dampen immune responses to that antigen. These truncated peptides can prompt certain regulatory T cells into action, quelling these over-active responses by inflammatory T cells. Here, researchers used a proinsulin peptide fragment—a snippet of the precursor form of insulin. Twenty-seven people with early-stage type 1 diabetes were randomly assigned to receive the placebo or the proinsulin peptide immunotherapy. 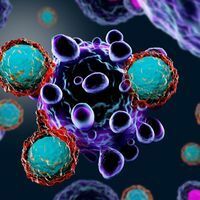 Subjects in the immunotherapy group were further split into high-frequency or low-frequency injections, in which they either received the peptide every two weeks or every four weeks for six months, then were observed for six months following the therapy. Participants receiving the immunotherapy did not need to increase their insulin dose, unlike their placebo counterparts, demonstrating that the therapy allowed them to stabilize. 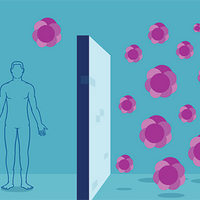 Furthermore, the patients demonstrated signs of increased regulatory immune responses, and decreased activation of beta cell-attacking T cells. While promising, these results will need to be repeated in a larger trial, the authors write in their report. 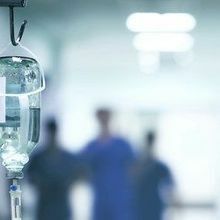 “We’re looking at a drug that could be usable in five to 10 years, if everything goes well,” coauthor Mark Peakman of King’s College London tells New Scientist.